Anteo Subastas is a dynamic and vital project, created in 2004 with the clear aim of providing a modern-day approach to art and culture. 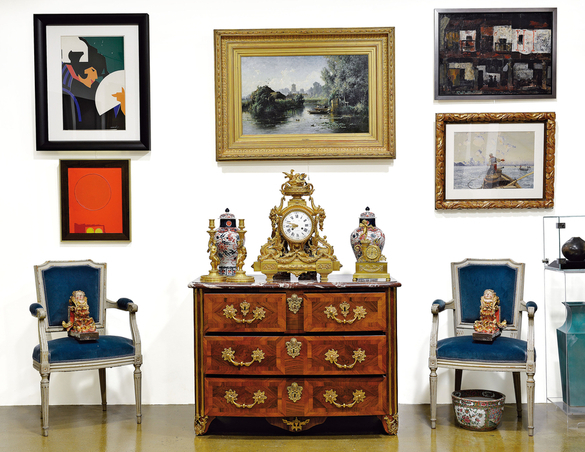 Anteo Subastas is the first auction house to have opened in the city of San Sebastián, and intends to become a reference in Spain’s artistic world. Anteo Subastas, through its various departments, provides expertise in Ancient, Modern and Avant-Garde Paintings, Decorative Arts and Jewellery for potential sale or brokerage for sale. Anteo Subastas is also able to act as an objective party in the allocation of assets, awards, wills and succession. In such objective capacity, all appraisals made by our experts will be subject to an economic rate payable in advance.